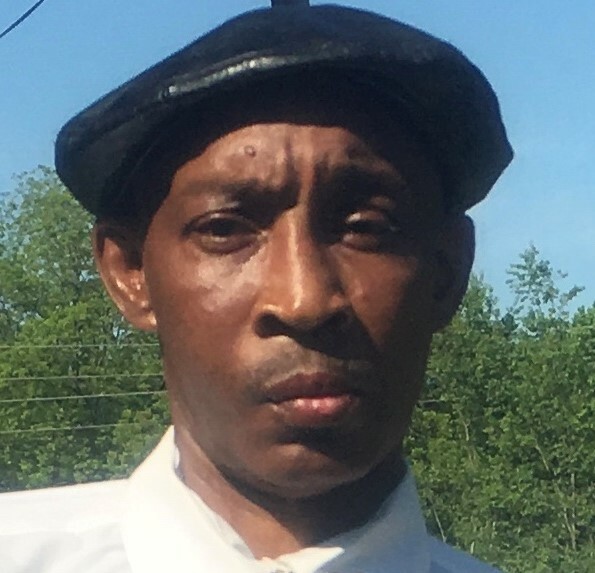 Obituary for Terry Dean Moore | Genesis Funeral Services & Chapel Inc.
Kings Mountain - Terry Dean Moore, age 55, of 113 Gold Mine School Rd. Peacefully transitioned on Friday August 24, 2018 at Complete Care Charlotte in Charlotte NC. The Family will be meeting at his sister , Cathy Stephens, 1821 Stony Point Rd. Shelby NC. Funeral Service will be held on Friday August 31, 2018 at 2: 30 P.M. at Vestibule A.M.E Zion Church . Family will receive friends 30 minutes prior to the service. Burial will be in Church Cemetery.